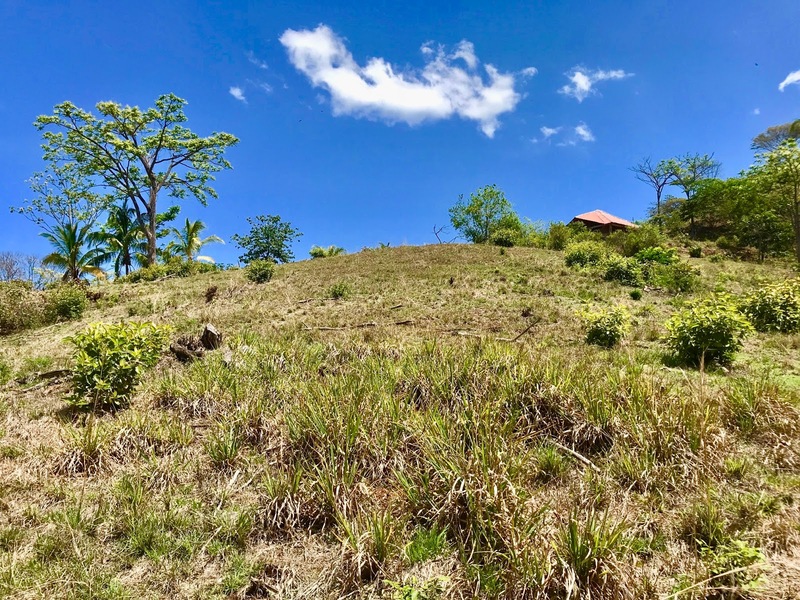 60 hectares = 148 acres. 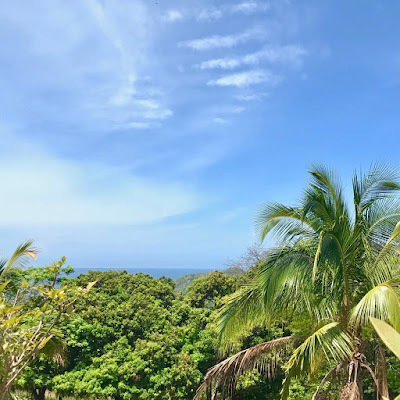 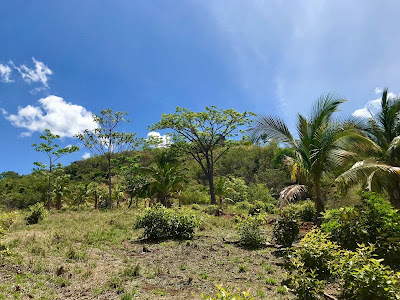 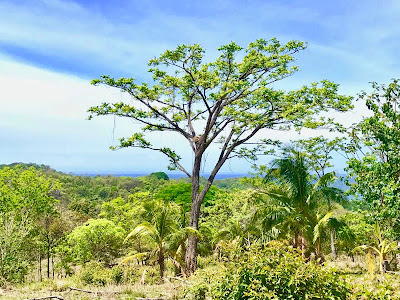 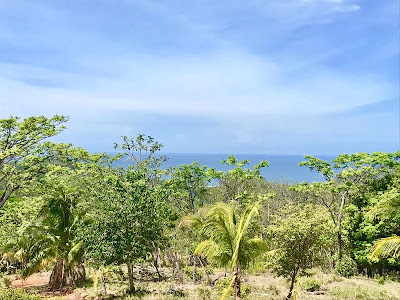 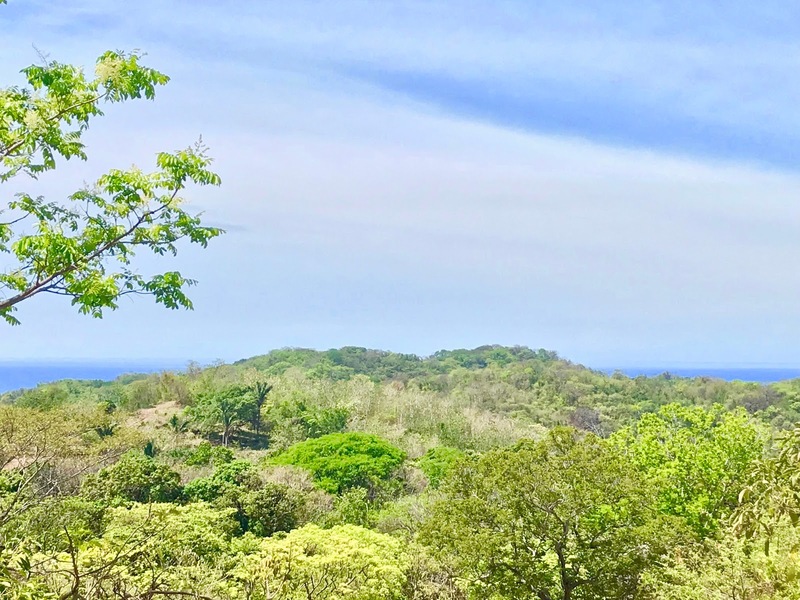 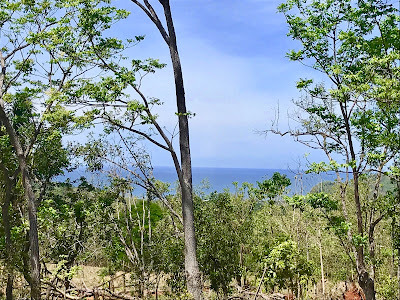 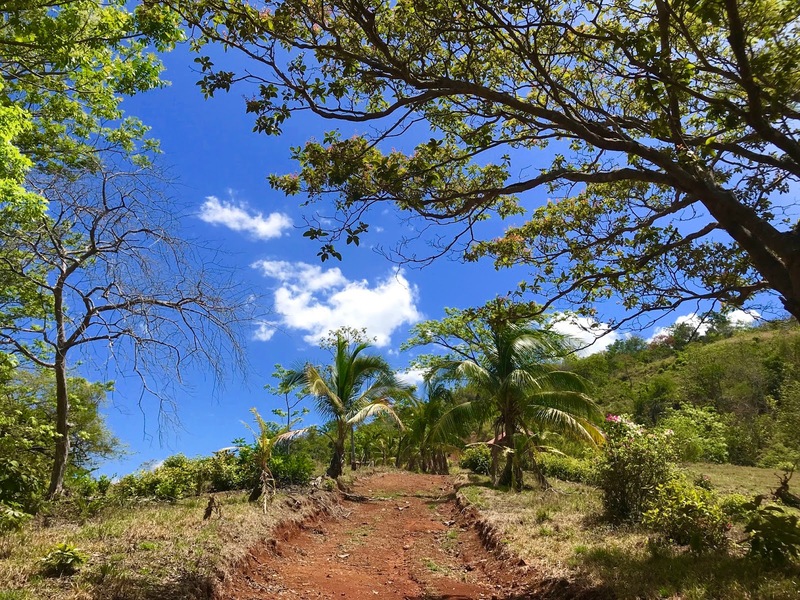 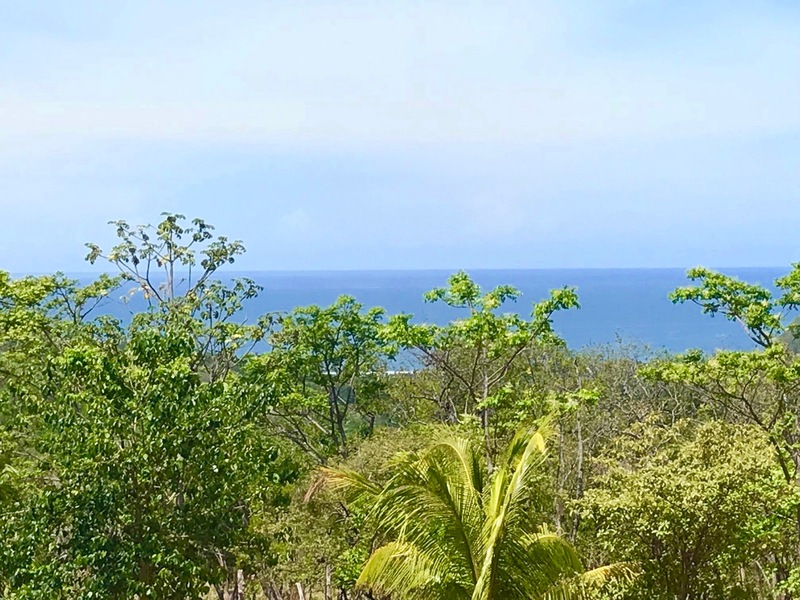 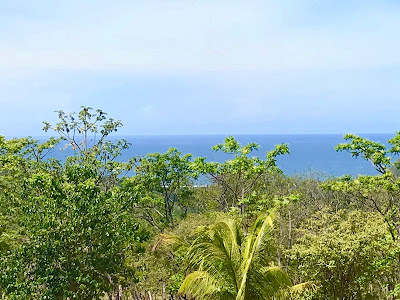 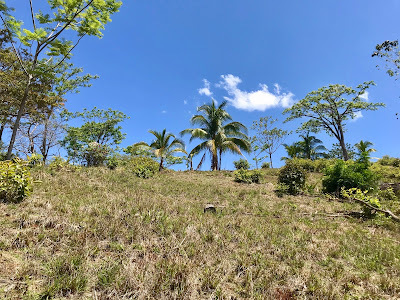 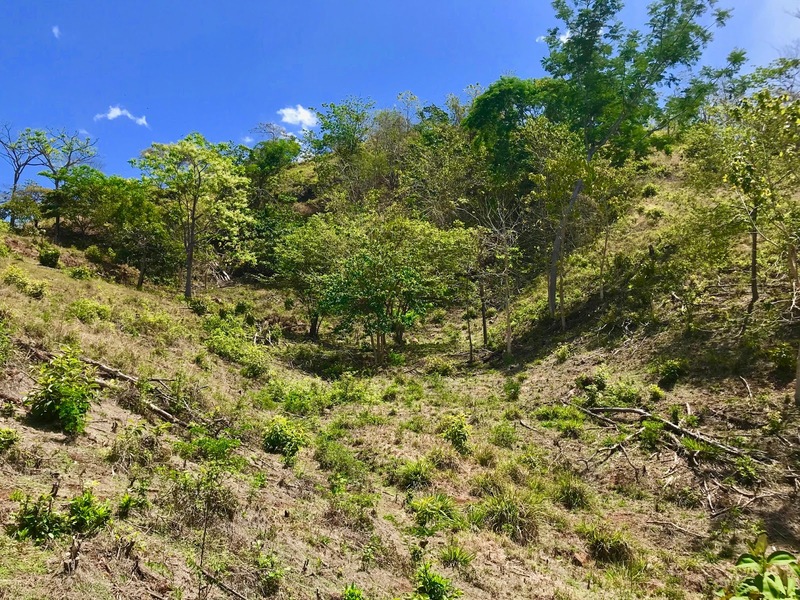 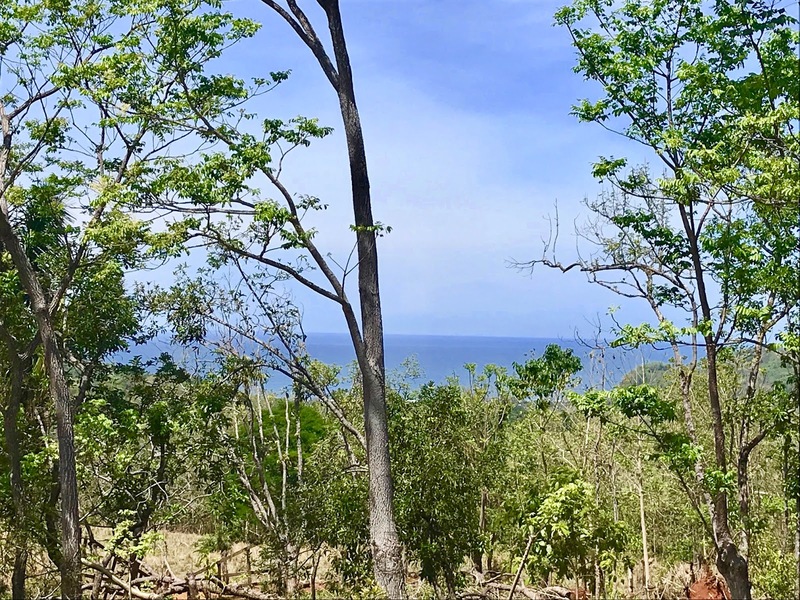 A golden opportunity minutes away from the airstrip at Punta Islita and a short drive to Hotel Punta Islita, Playa Corozalito and Playa Samara. 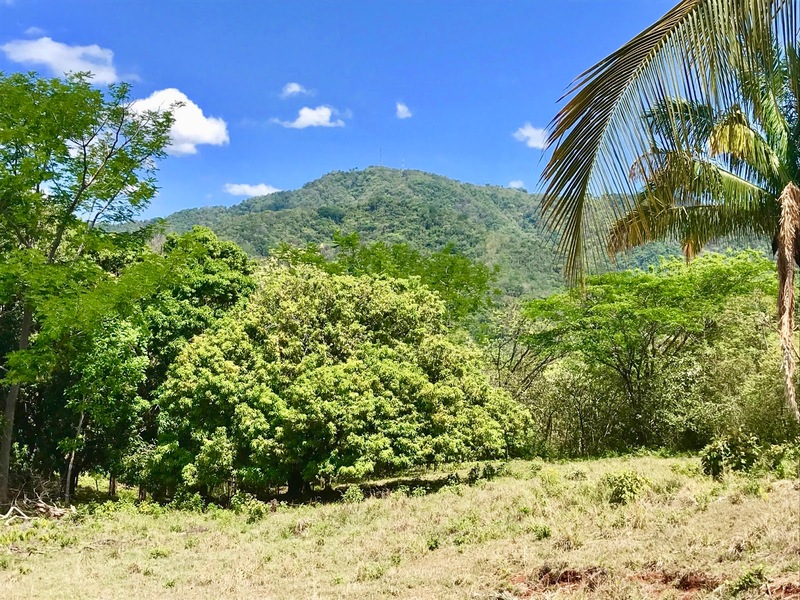 This 'finca' has easy access and panoramic views. A rustic house welcomes you at the entrance, and then the road takes you up the mountainside right behind Corozalito. 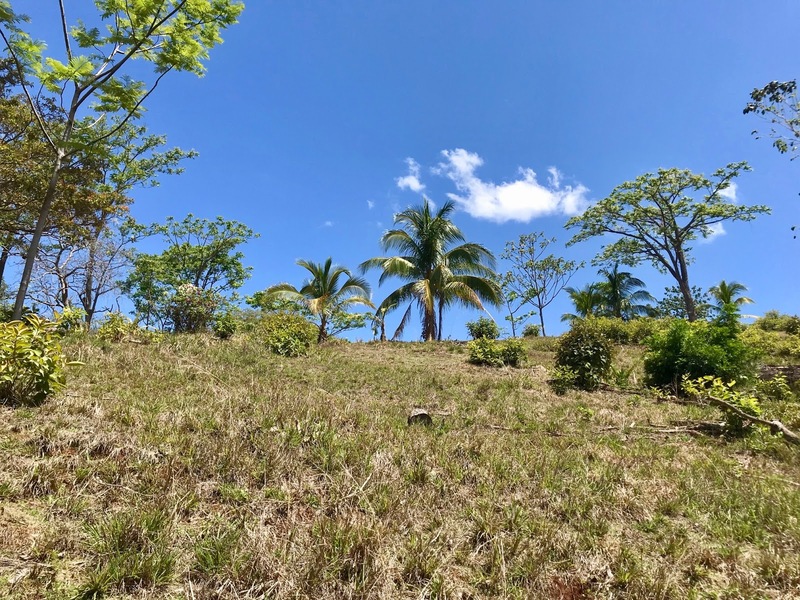 A large percentage of this property is flat and easy to access and develop. 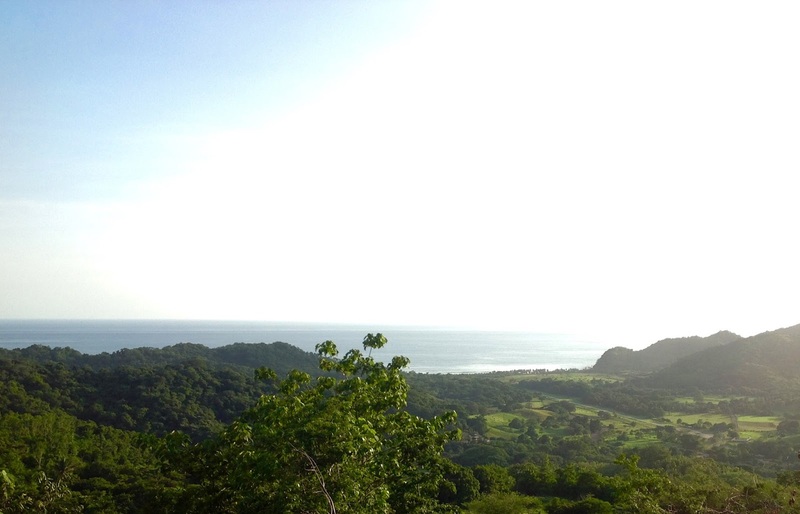 The roads aren't too steep, there are countless building plateaus and the location is phenomenal.